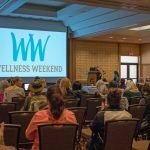 Thank you for joining us at Wellness Weekend 2017. 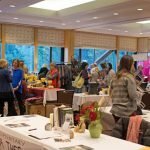 We had an amazing weekend with you all. 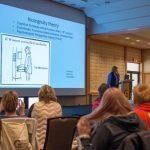 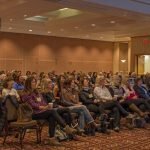 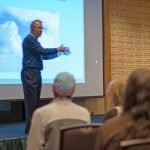 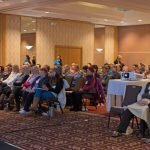 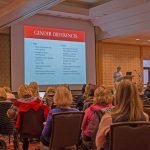 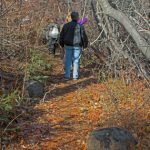 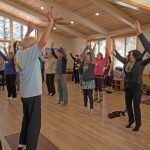 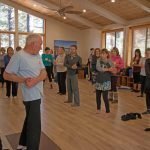 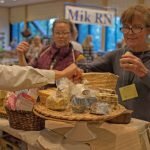 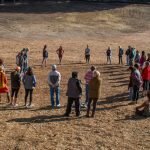 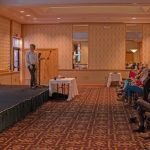 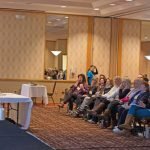 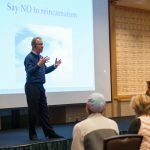 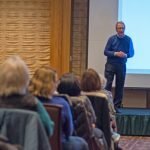 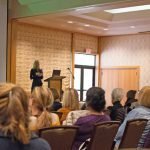 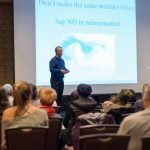 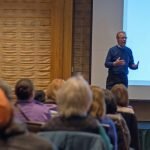 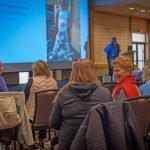 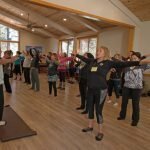 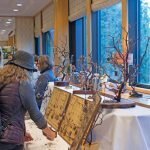 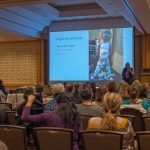 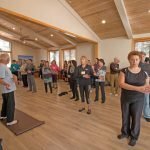 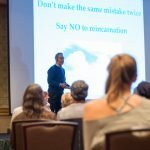 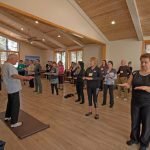 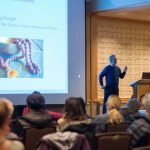 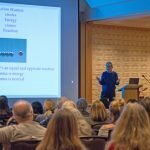 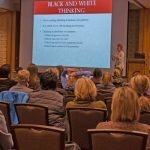 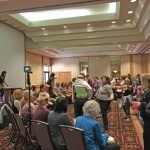 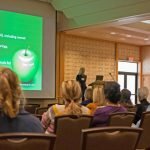 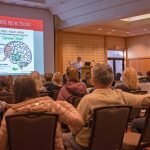 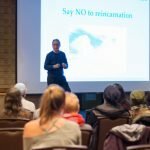 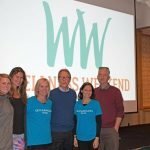 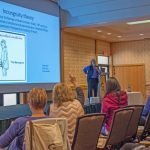 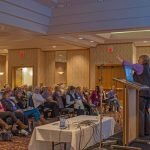 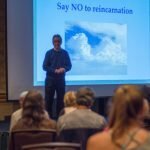 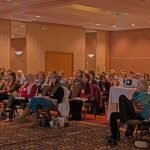 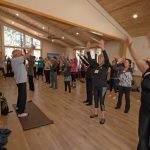 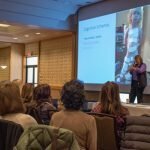 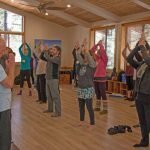 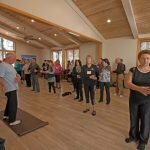 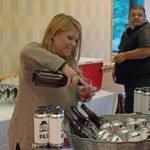 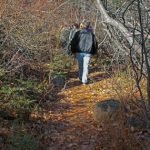 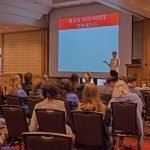 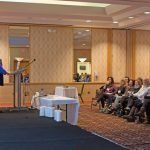 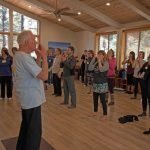 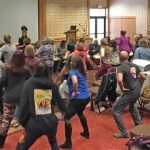 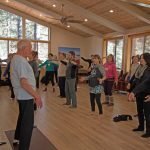 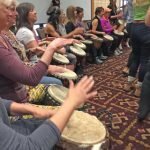 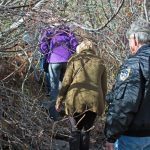 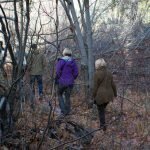 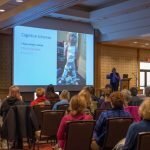 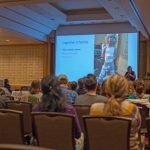 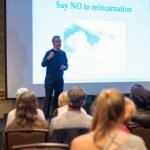 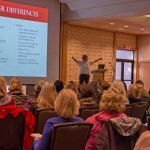 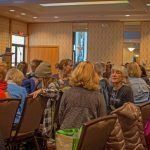 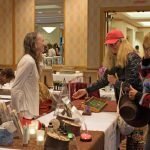 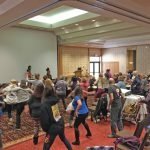 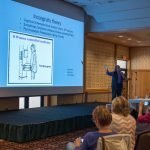 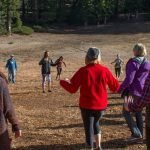 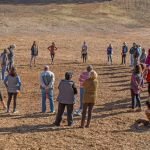 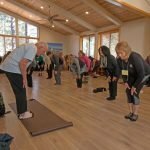 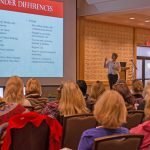 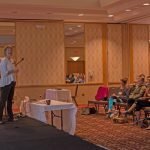 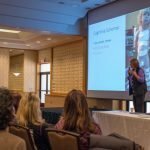 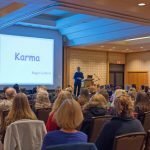 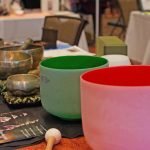 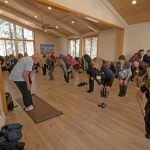 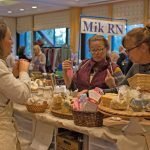 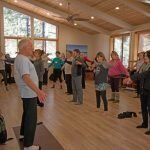 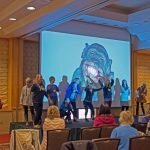 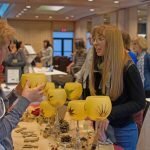 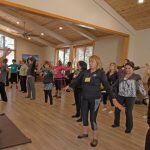 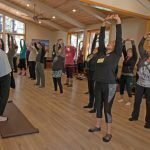 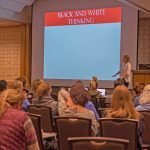 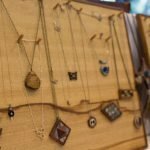 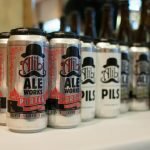 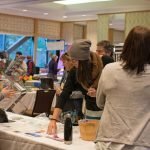 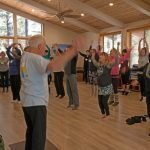 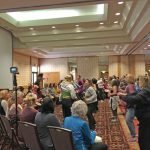 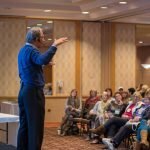 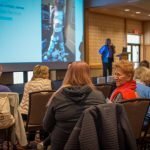 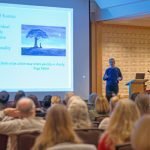 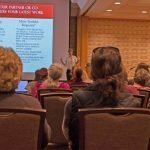 We hope that you enjoy these photos from Wellness Weekend 2017. 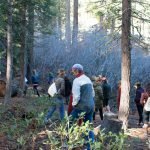 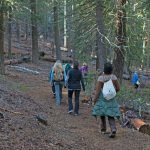 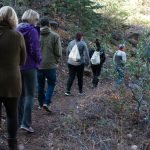 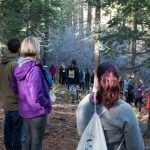 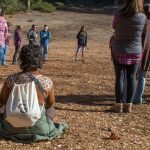 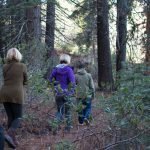 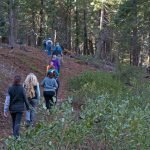 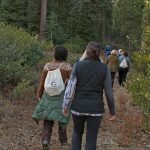 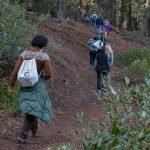 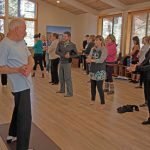 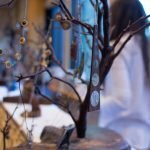 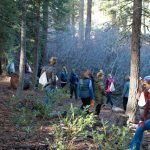 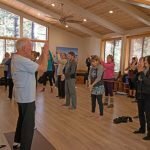 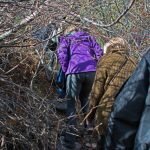 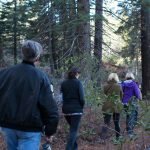 Click here to learn more about Sierra Soul Wellness Events.